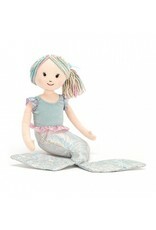 Jellycat Large Aqua-Lily - Grow Children's Boutique Ltd.
Aqua-Lily Little is a magical mermaid who's popped up from the ocean to make some human friends! 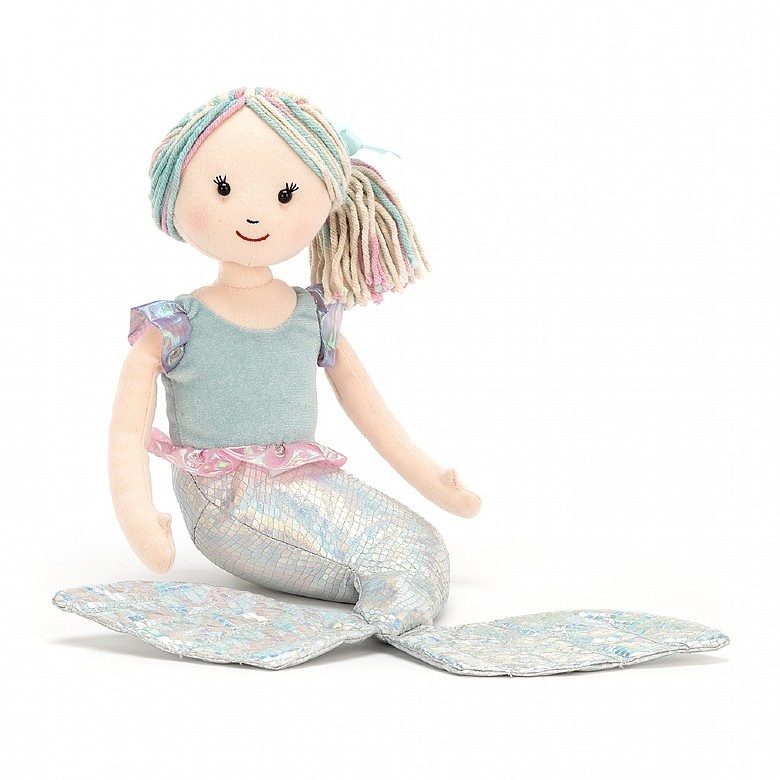 Her beautifully detailed stitchy scales are shimmering in the sun, and she's tied her colourful woolly hair with a sweet satin ribbon. Why not take her on your next adventure?